Why is Sermorelin Safer than Other Weight Loss Drugs? 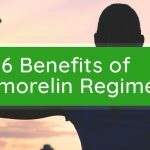 Home » Blog » Why is Sermorelin Safer than Other Weight Loss Drugs? Researchers continue to discover the benefits of sermorelin. Today, healthcare practitioners know more about sermorelin than ever before. Like all drugs, there is a potential for side effects with sermorelin. Sermorelin is a human growth hormone-releasing hormone(GHRH). Unlike human growth hormones (hGHs) that introduce hormones into the body, a human growth hormone-releasing hormone stimulates the pituitary gland to produce more growth hormone. This natural process gives the body the benefits of a human growth hormone without the risks of introducing a hormone into the body. 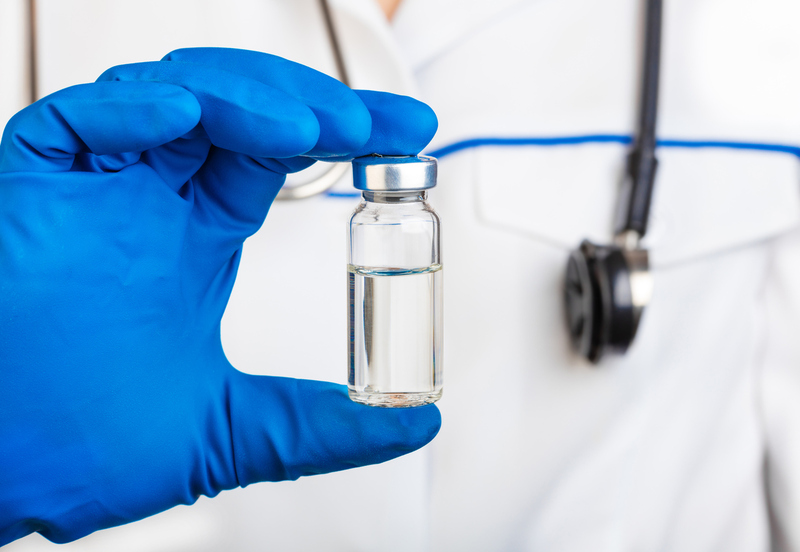 One of the risks of introducing human growth hormone into the body is that hGH injections can accumulate in the body. Levels of the hormone can remain high for a while then plummet suddenly. This causes patients to enjoy the benefits of human growth hormones for a period before the positive effects abruptly stop. Medical professionals refer to this as the ‘square wave’ pattern, one that transitions instantly from the maximum to the minimum. The square wave pattern can lead to dangerous overuse of human growth hormone. In response to the sudden failure of hGH treatment, some patients increase their dosage to achieve the same results as before. Increased dosages can lead to serious side effects. What Makes Sermorelin Safer than Other Weight Loss Drugs? Sermorelin is a secretagogue, which means it causes beneficial effects by stimulating a natural physiological process that the body would already be doing anyway. In other words, the pituitary gland would already be secreting natural growth hormones – sermorelin just tells the pituitary gland to secrete a little more hGH. 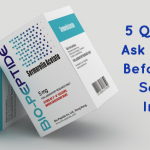 Because sermorelin is a secretagogue that increases production naturally, it is typically much safer than other injectable human growth hormone drugs. Because sermorelin works with the body to create more human growth hormone, the body also works to control the levels of sermorelin to prevent unwanted side effects. Normal feedback mechanisms keep sermorelin and hGH at therapeutic levels – when levels get too high, the body brings them back down. This feedback mechanism prevents the square wave pattern. Feedback mechanism also reduces the risk of side effects from excessively high hormone levels associated with hGH injections. What are the Common Side Effects of Sermorelin? While the feedback mechanism can reduce the risk of adverse effects of sermorelin, side effects can occur. Reactions at the injection site may occur. These injection site reactions can include pain, swelling, redness. Injection site reactions typically resolve within a few days. Side effects are usually mild and temporary. Most side effects disappear as the patient’s body becomes accustomed to sermorelin. Patients should report any severe or lingering side effects to their sermorelin provider. The healthcare professional administering sermorelin can provide suggestions for avoiding or reducing these side effects. For more information about sermorelin and its potential for side effects and adverse reactions, contact Dr. Weight Loss of Atlanta, Atlanta’s premier medical weight loss specialist.